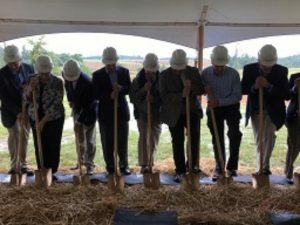 A project that broke ground on Wednesday, in Henry County, will offer space for a new training center. 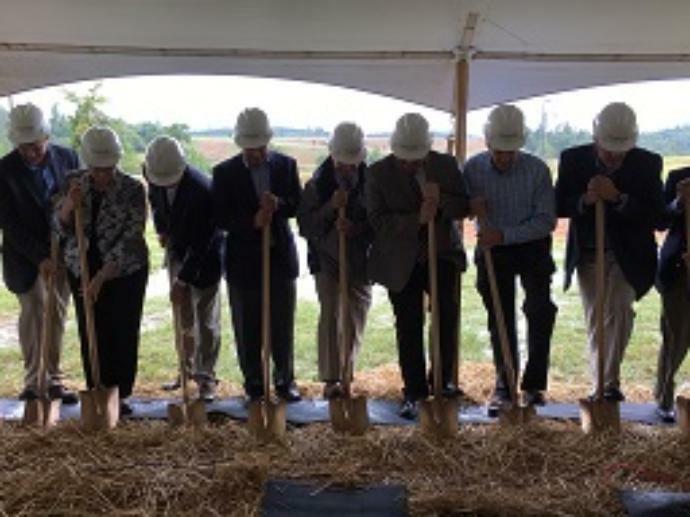 The Commonwealth Center for Advanced Training (CCAT) will enable companies to recruit, hire, and train employees near their new operations located in the 700+ acre industrial park. G & H Contracting welcomes the opportunity to partner with Henry County in constructing the 25,000sf training facility.